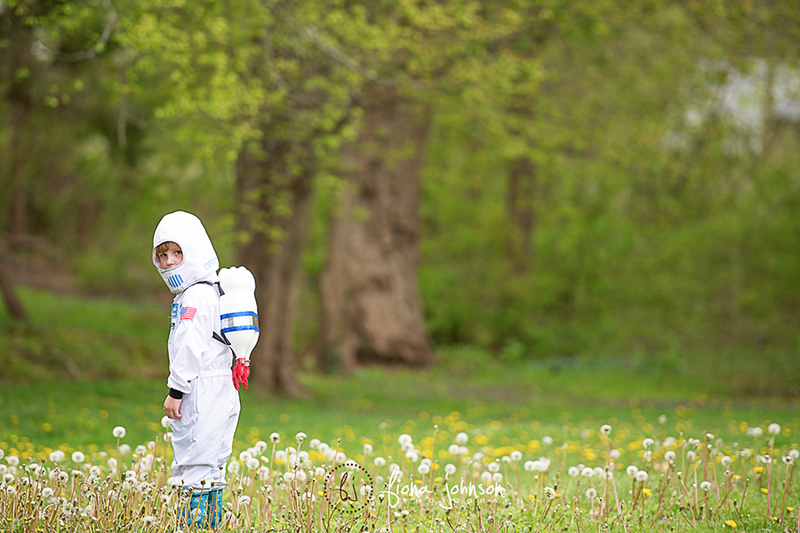 The little astronaut. This is an age of joyful imagination and should be indulged at every opportunity. He asks me 4 million questions a day trying to make sense of the world, but in between the questions, he gets to make it what he wants it to be. This is my son Gavin. He turned 4 in January. He is such a light in the lives of so many. He brings joy and laughter with him wherever he goes. Of course, part of it is because he is so young and innocent and pure. It is fun to just watch him be a kid. But part of it is his exuberant personality. He wakes up smiling most days, and it is so easy to make him laugh. He loves to make jokes and make others laugh. He is very easy going (I suppose he has to be being the 4th child) and goes with the flow regardless of what the flow may be. He adores his big brothers and big sister, and imitates them in many ways, which is often very comical. Even the “bad” things are funny coming from such a young and tiny boy. He is really trying hard to figure out the world around him. He asks how long it would take to get to the edge of the world, and how does someone get to the place to buy a car if they haven’t bought the car yet, and how was he the biggest baby if he’s the smallest kid….the questions are endless and seemingly random. But to him they are all pieces of the biggest puzzle. Part of me does not want him to learn the answers to all his questions, because each little piece of reality extinguishes a little piece of the imagination. So in between his moments of learning all these realities, I encourage him to express his imagination. 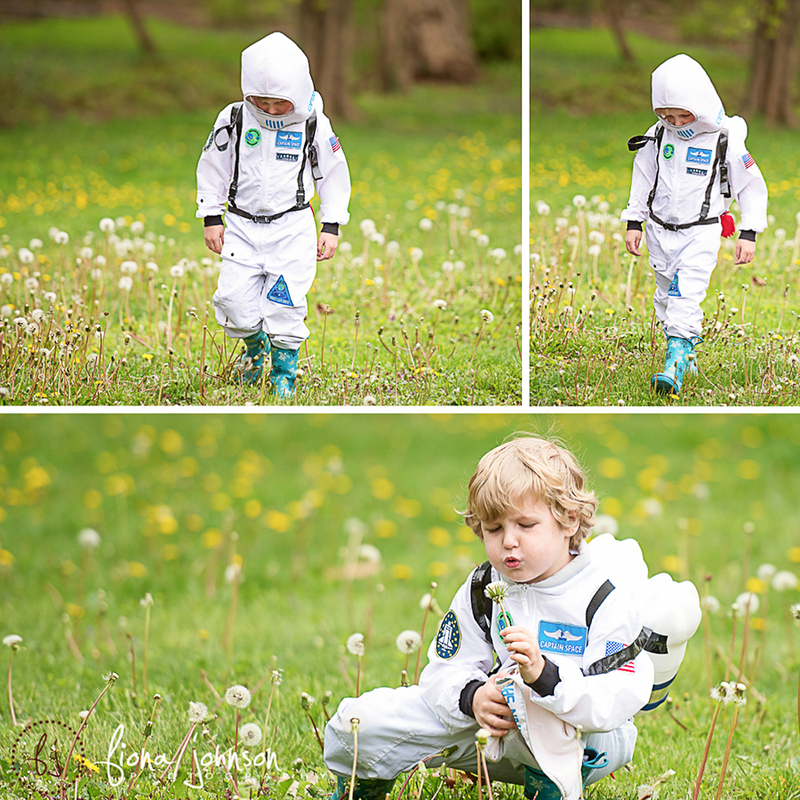 When he tells me his jetpack is real and he really went into space, I ask him questions about his trip. I try to bring his imagination just that little bit further. I take the trip with him, and I love every second of it. I know that as the realities become more tangible, these trips will start to become more distant. 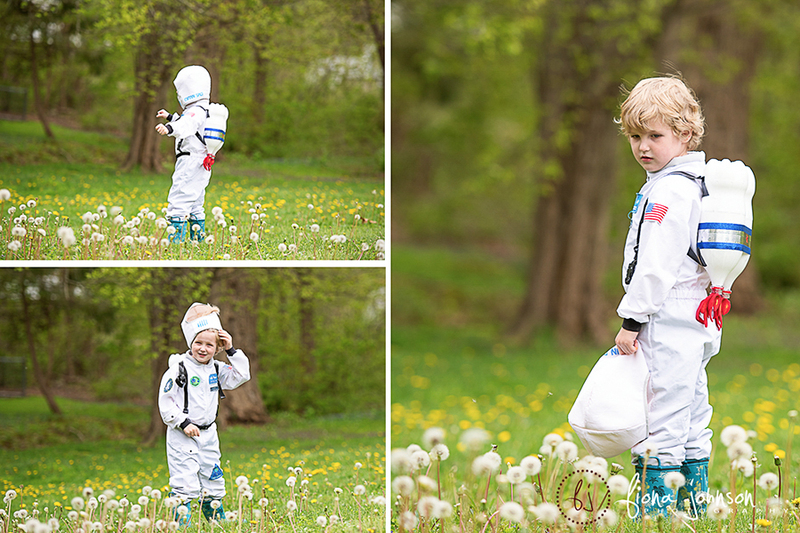 So here is a little glimpse into the little astronaut’s trip into space. Fiona Johnson Photography | CT newborn, maternity, children's and family photogrpaher serving all of Connecticut|ProPhoto5 WordPress Theme | Designed by That's Kinda Cool!